TCB Pictures is pleased to announce that its feature-length screenplay “Prying Eyes” is an Official Selection of the 2018 Beverly Hills Film Festival. In an age when news events are having us questioning our privacy, “Prying Eyes” is a film that will leave you wondering if we ever have any privacy, even inside our own home. After installing a hidden camera inside a local politician’s cable box to blackmail him, a small group of cable employees starts to put them in other homes so that they can fulfill their voyeuristic fantasies. The one thing they never expected though was to have a front row seat to a string of murders by a serial killer that sends that entire community into a state of shock and fear. The Beverly Hills Film Festival is the second festival to select “Prying Eyes” having previously been an official selection of the Hollywood International Cinefest. This year’s Film Festival will be held April 4th – 8th, 2018 with daily screenings, panels, and VIP after parties for those in attendance. Hosted in one of the most renowned cities in the world since 2001, and welcoming over 44,000 attendees annually, the International Beverly Hills Film Festival is considered among the most exclusive and influential film festivals in the world. 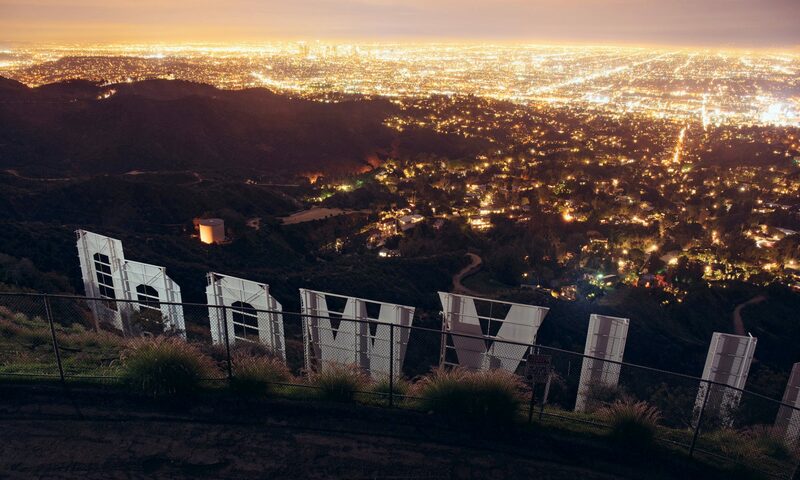 Through linking the groundbreaking talent of emerging filmmakers and exposing the community to the latest innovations in the cinema field, the Beverly Hills Film Festival (BHFF) exists as a cinematic, cultural patron. The Beverly Hills Film Festival’s objective is to merge today’s filmmaking pioneers with the wealth of cinematic heritage by edifying and developing the cinematic community and enhancing the impact of the arts and humanities. Written by Jeff Hall and in development at TCB Pictures, “Prying Eyes” is a film that can be ideal for an A-List or unknown cast with a wide range of potential budgets.